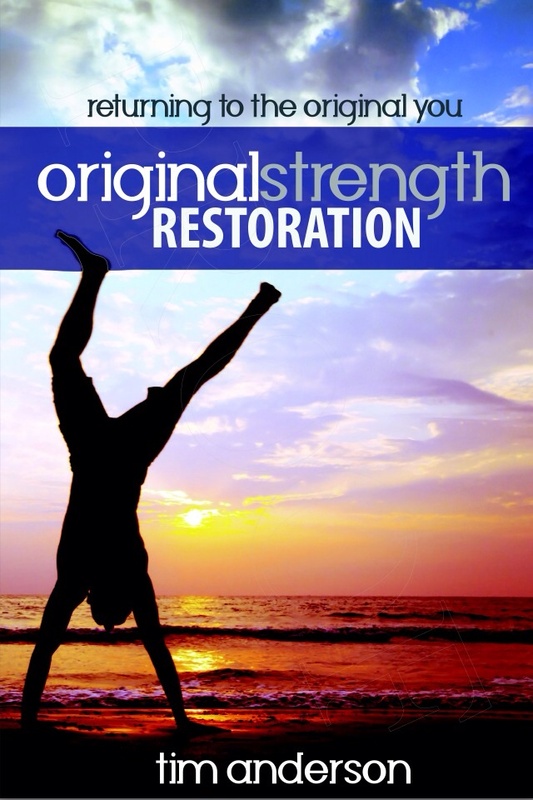 Original Strength – Restoration is for those of you are are sick and tired of body aches, feeling lazy or lacking energy. 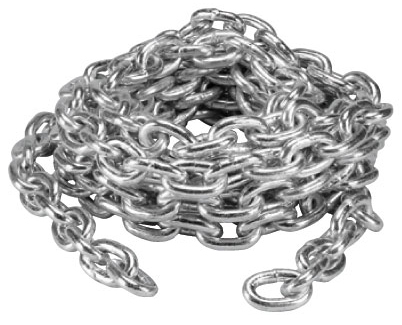 It is also for those of you who want to improve your range of motion and begin moving again. 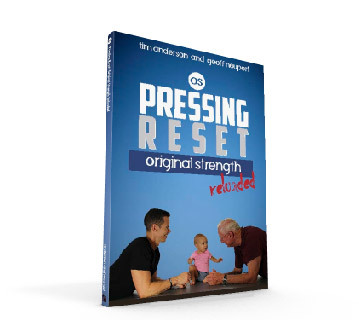 No matter your age or fitness level – this book will help you find your original strength and improve your abilities. If you have already read Original Strength and Original Strength Performance or if you’ve been to a workshop, this book may be one you give as a gift to those you love or care about. If you’ve never been to a workshop, this book is the starting point to restoring the body you were meant to have.